Earn up to 245 Points Points. The Drennan Quilted Jacket is constructed with the same quality and attention to detail as the standard Drennan Jacket, plus an additional lining for extra protection in colder temperatures. This modern garment is incredibly water resistant, highly breathable and very comfortable to wear. A high 25,000mm rating ensures it is both rainproof and waterproof under very high pressure. The 10,000g breathability rating also ensures body moisture can escape for increased comfort. 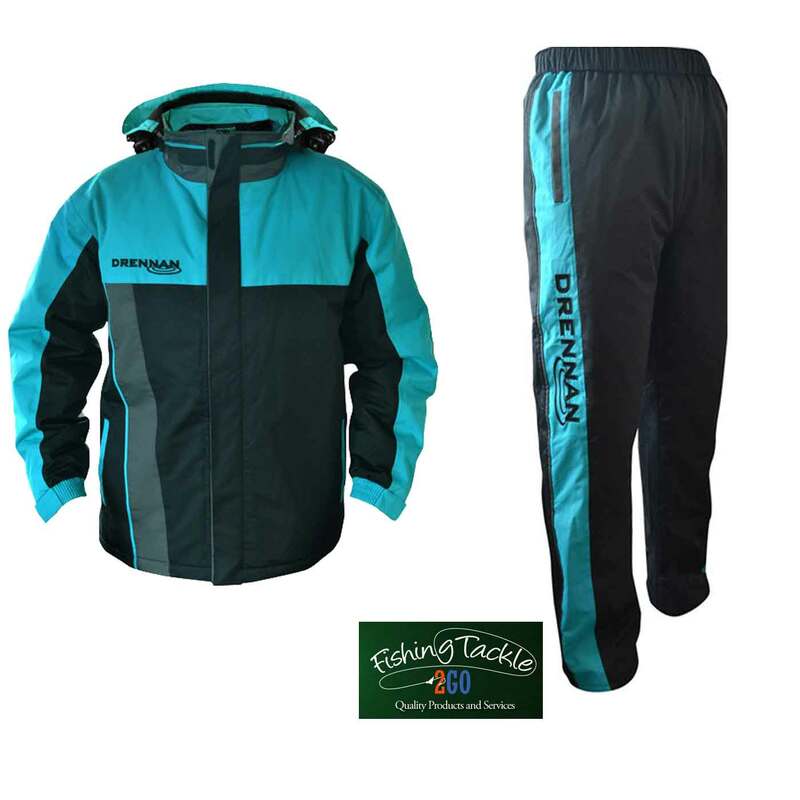 The additional quilted lining provides extra warmth without adversely hindering movement; allowing you to fish comfortably in the coldest of weather. Made from rip-stop fabric, all garments are of an exceptional quality cut and fit. Available in seven sizes from Small to 4XL. 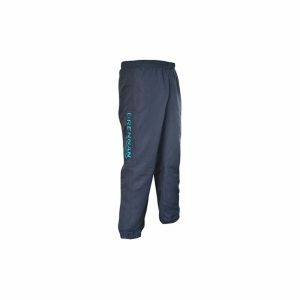 Drennan Quilted Trousers are constructed with the same quality and attention to detail as our standard Drennan Trousers, plus an additional lining for extra protection in colder temperatures. 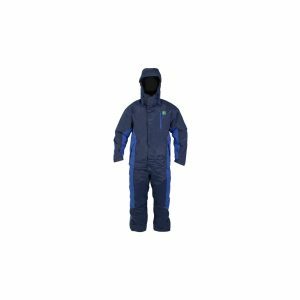 This modern garment is incredibly water resistant, highly breathable and very comfortable to wear. A high 25,000mm rating ensures it is both rainproof and waterproof under very high pressure. The 10,000g breathability rating also ensures body moisture can escape for increased comfort. 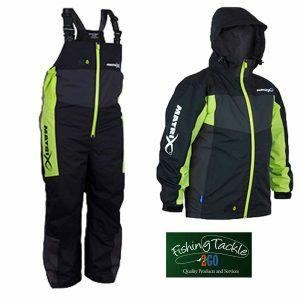 The additional quilted lining provides extra warmth without adversely hindering movement; allowing you to fish comfortably in the coldest of weather. 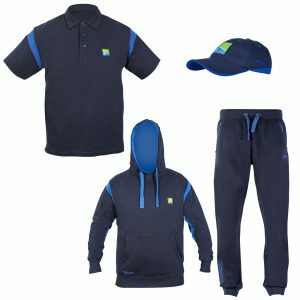 Made from rip-stop fabric, all garments are of an exceptional quality cut and fit. Available in seven sizes from Small to 4XL.